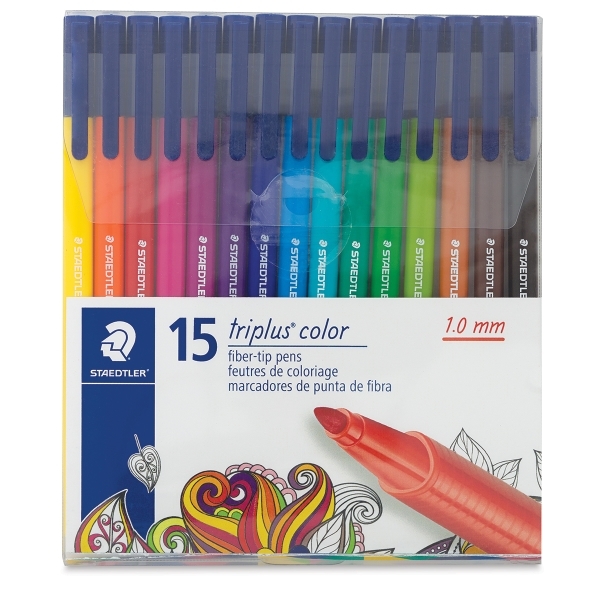 The Triplus Color Pen has a pressure-resistant 1.0 mm fiber tip and an ergonomic triangular shape for relaxed, easy writing and coloring. The waterbased ink in Triplus Color Pens washes easily out of most textiles. Dry Safe technology means the pens won't dry out even when left uncapped for days. 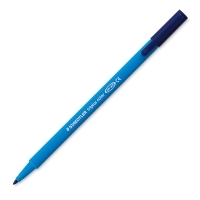 Triplus Color Pens have ventilated safety caps. 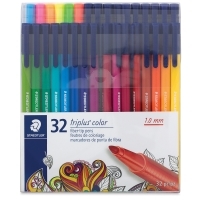 ® STAEDTLER is a registered trademark.® Triplus is a registered trademark.